I can't even begin to express my thanks to all of you for making 2011 huge for my writing success. All my books have hit Amazon best selling lists, include The Emerald Talisman listed at #6 on the top of Amazon free list and Onyx has become a HUGE hit! Right now, there's 18 five star reviews listed and I've received countless emails from pleased fans, even one with OMG in the title (lol!). I'm relieved everyone loves the end. I'm also excited to share the cover of the e-book complete trilogy being released in a few days on Amazon and B&N! Isn't it gorgeous??? 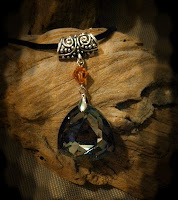 Today is also the last day to post a review and enter the drawing for the Onyx faux talisman. Don't miss out! As I reflect, I can't help but remember the hard times and wonderful times. I appreciate all your support and encouragement during my son's open heart surgery. Also, I'm thankful for all the new friends I've made along the way. I can't wait for 2012 and what it has to bring, good and bad. 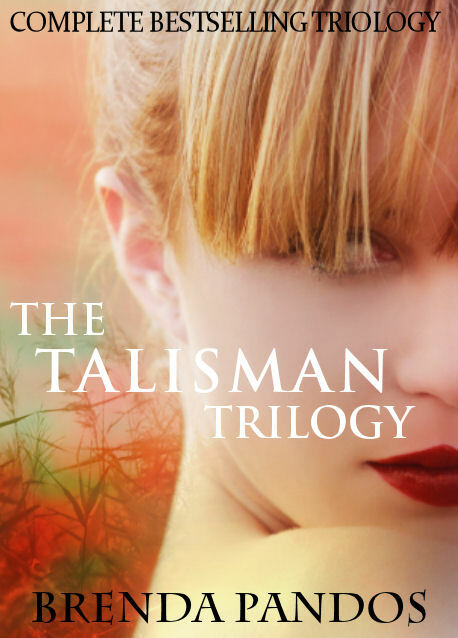 I bought my daughter a Kindle for Christmas and while looking through free books to upload for her, I ran across your Talisman series. I remembered your name because I'm writing a YA fiction about mermaids and since you've written a mermaid novel, I automatically love your work. 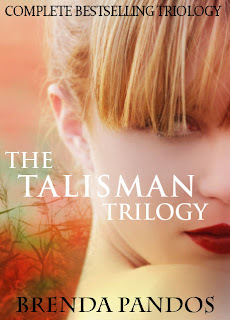 :) I downloaded the first Talisman book and my daughter adored it! We're off to get the next books in the series! I agree with you Rachel, Brenda is amazing!!! I love all of her books and even had shirts made for myself in honor of them ;) You will love EverBlue it`s so sweet, and exciting! The Onyx Talisman Book Birthday!